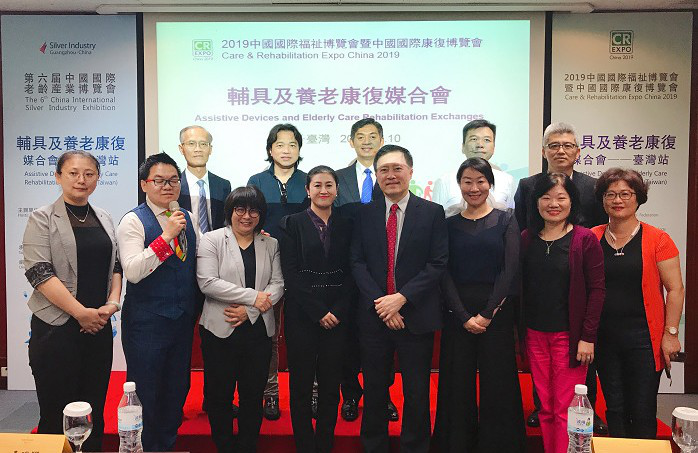 On October 13, the Care & Rehabilitation Expo China 2018 (CR Expo) came to a successful conclusion at China National Convention Center. The three-day Expo exhibited the most cutting-edge products and R&D achievements in detailed areas of rehabilitation and assistive devices industry, and continuously refreshed the limitless vigor of innovative technology in rehabilitation career for the disabled and elderly. 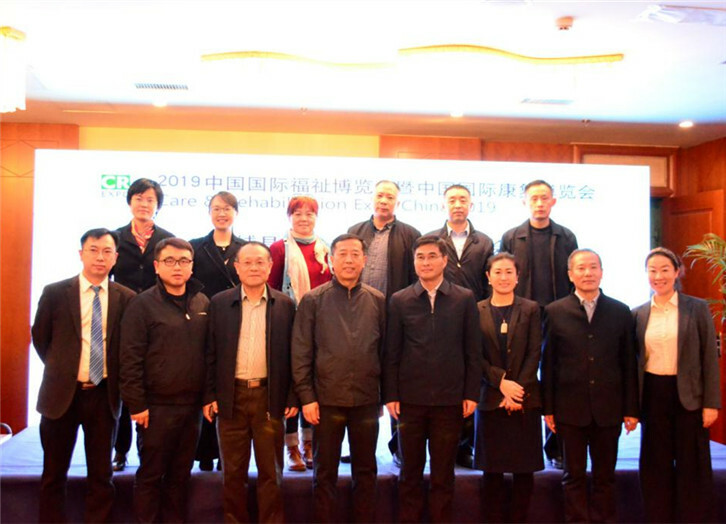 The Care & Rehabilitation Expo China 2018 (CR Expo 2018) will be held from October 11th to 13th at China National Convention Center in Beijing, which devotes to satisfying the needs of the disabled and senior citizens for high-quality assistive devices and services, and at the meantime facilitating communication within the industry and the development of the industry. The coming session of CR Expo will be expanded to cover an area of 25,000 m2, attracting 350 well-known global exhibitors to showcase the latest product and technology innovations in the field of rehabilitation and assistive devices. 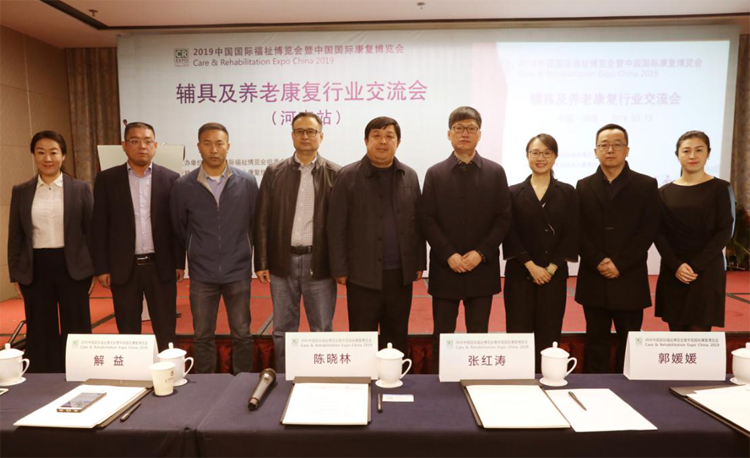 On March 21, the Care & Rehabilitation Expo China 2018 Press Conference took place in Beijing. Present at the conference were colleagues from China Disabled Persons' Federation, China Assistive Devices and Technology Centre for Persons with Disabilities, Beijing Disabled Persons' Federation and Guangzhou Poly Jinhan Exhibition Co., Ltd, together with representatives of embassies, consulates and commerce organization of countries and regions including Australia, Canada, Spain and Iceland. The conference had China Foundation for Disabled Persons, China Productivity Academy and Hongkong Elderly Commission as its supporting units.